Congrats, you are all signed up! One of our sales representatives will be in touch to schedule your personally customized Shiftboard demo. 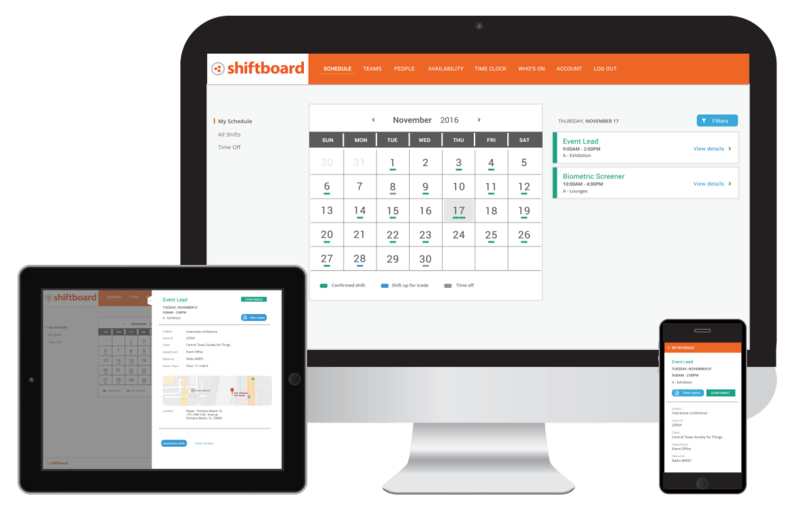 The demo will cover both the Shiftboard mobile app user experience and the online scheduling interface. We look forward to speaking to you soon and please be sure to bring any questions you may have! Interested in learning more about employee scheduling? A great employee schedule is the key to running a successful and well organized business. Why? A good employee schedule makes staffing a breeze and helps you prep for future changes in demand. So to do it right the first time, follow this how-to guide on building the best employee schedule for you. Along the way, you will learn scheduling best practices and employee scheduling strategies. 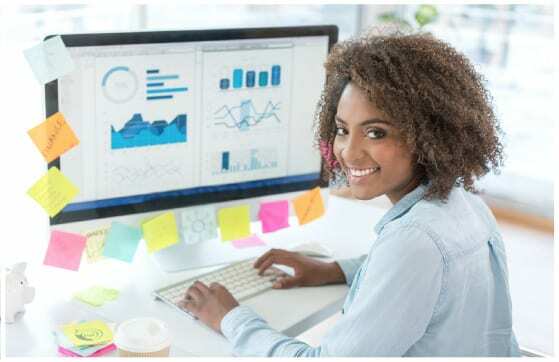 Understanding historical demand variables (such as customer volume in retail locations, patient loads or call center volume) is an essential component to creating an optimized employee schedule for many organizations. 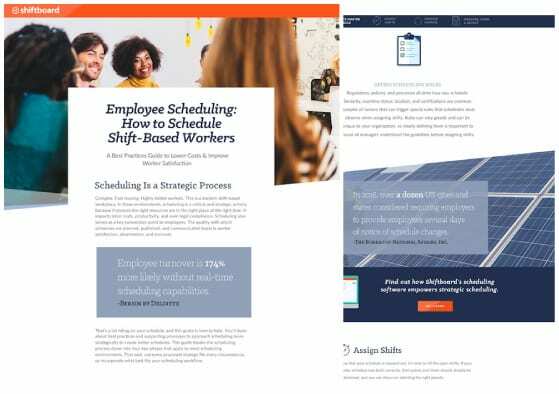 The ability to forecast demand labor by role and location can be extremely challenging for organizations attempting to create an optimized schedule.